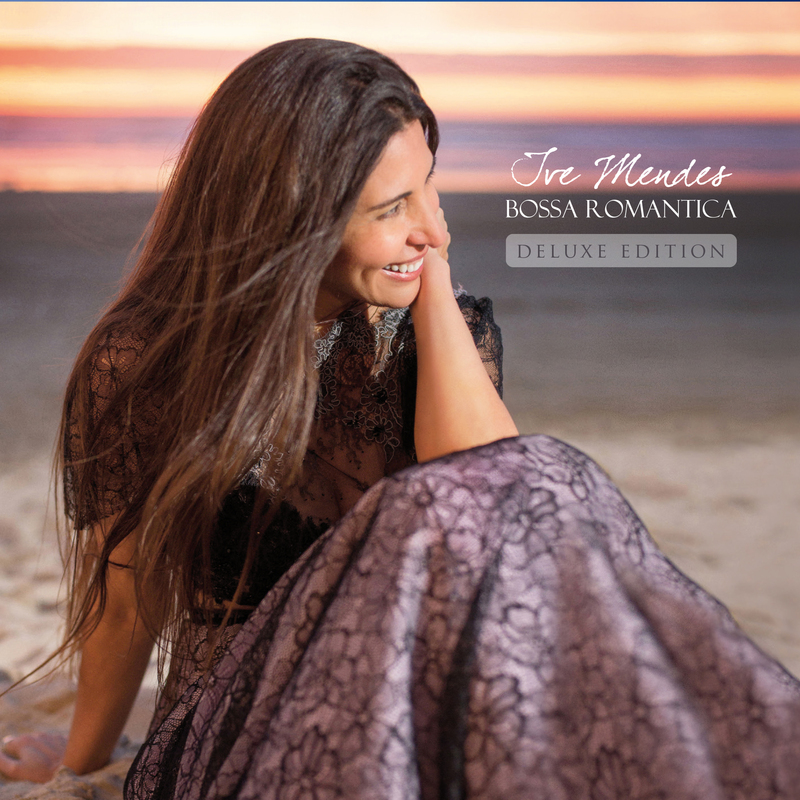 My new album ‘Bossa Romantica’ is coming out soon! It has been pre-released in Poland and will soon be in Slovakia, Czech Republic and Hungary only on Sony Music Entertainment and will be fully released soon through different labels where you are in the world in the not too distant future…watch this space. It is a very special feeling to share this new album with you and I hope I will connect to you through the music. This album is for all my friends, fans and for those who still believe in love, passion and romance. I would like to dedicate ‘Bossa Romantica’ to the amazing Joao Gilberto and in memory of Claus Ogerman who’s combined talents inspired me and my music arranger Earl Okin so much. Please check the news section of this site for upcoming Live Show dates and Album Release dates.